In April 2009, the Company commenced the start up enterprise Entmark Partners, LLC, a company engaged in SMS text message advertising and marketing. In April 2009, the Company commenced the start up enterprise Entmark Partners, LLC, a company engaged in SMS text message advertising and marketing. The Company reached a tentative agreement to acquire the business and operations of Millenium Prime Inc. a company engaged in the lifestyle branding and marketing of spirits. The number of the registrant's shares of common stock outstanding was 55,681,787 as of May 12, 2009. GNOI agreement to acquire the business and operations of Millenium Prime Inc. a company engaged in the lifestyle branding and marketing of spirits. Bong Spirit Imports LLC designs, imports and markets premium distilled spirits from top distilleries around the world through a "lifestyle product" branding initiative. 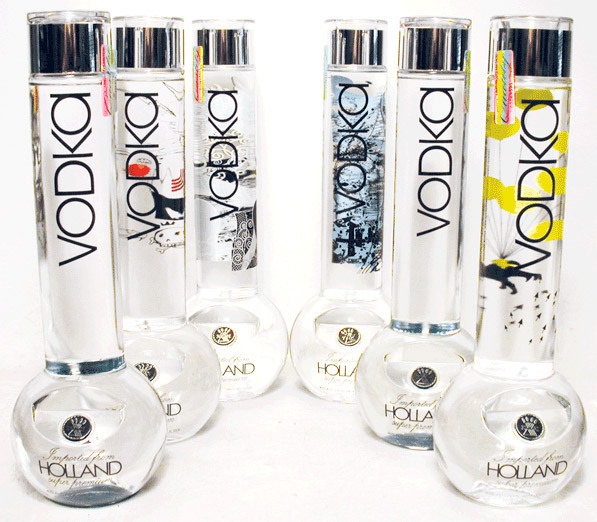 The Company has completed a two and a half year development period in which time it successfully introduced a first product offering (vodka)to US Test Markets. Bong Spirit Vodka is currently distributed in the United States by Southern Wine & Spirits and Glazer's, two of the largest distributors in the country, and is currently available in 11 pilot states and growing, (which combined represent a market share of 48.7% of all the dsitilled spirits consumed in the country). To date, the Company has sold 25,000 cases in these US test markets without signifigant sales support. The company has secured both on-premise and off-premise national chain accounts such as the Hard Rock Hotel & Casino, W Hotels, Starwood Hotels, TGI Fridays, Sainsburys, Publix, Albertsons, Sams Club, ABC, Spec's, Twin Liquors, Crown Spirits, 67 Liquors and more. 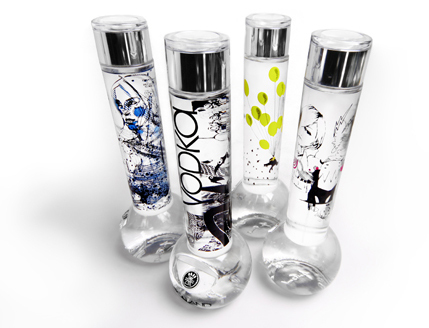 As part of the new strategy to acquire international markets, Bong Spirit Vodka is currently distributed in introductory volumes in the United Kingdom, Vietnam, Turkey and Macau. The Company has also successfully negotiated a multinational distributor for regions throughout China, Thailand, Hong Kong, Malaysia and Taiwan, which can commence once government approval for import is granted from China. We have partnered with industry leaders to enable us to supply our clients a product that is unmatched. Our team has provided all the necessary services for digital campaigns for such companies as Coca Cola, Mars Corp, Sony, Warner Brothers as well as interactive television shows. The team provides all aspects from legal to all the texting and tracking. Our Founder, Mark Scharbo has been a leader in Internet marketing since 1994 when he began marketing via email. Since then he has founded as well as funded many companies focused on Internet and online marketing. In 1998 he founded what would become the leading online auction aggregator. In less than a year he grew this to boast over 400,000 registered users. It was at this time that he would help start The Elist Group, an email-marketing firm, that after accumulating over 10 million opt in users was acquired. Mr. Scharbo has recently been at the forefront of the mobile interactivity market. He most recently was involved with the studio that brought the first interactive text contest that was broadcast live on television.